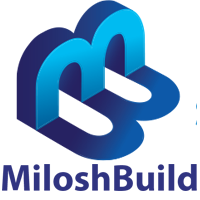 Milosh Build offers Dormer Loft Conversion services in Brighton, East Sussex, a large town located in South East England. 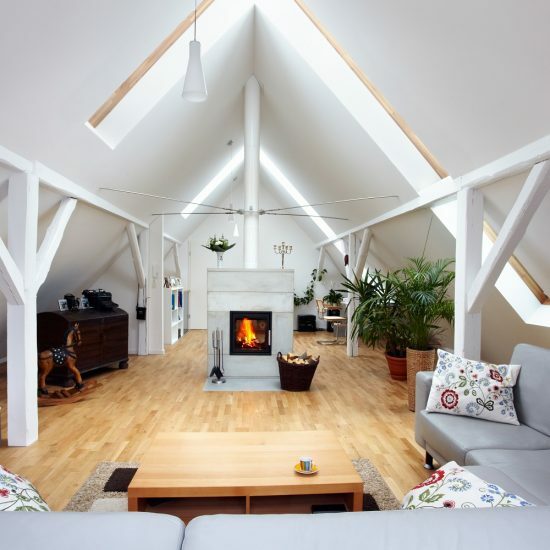 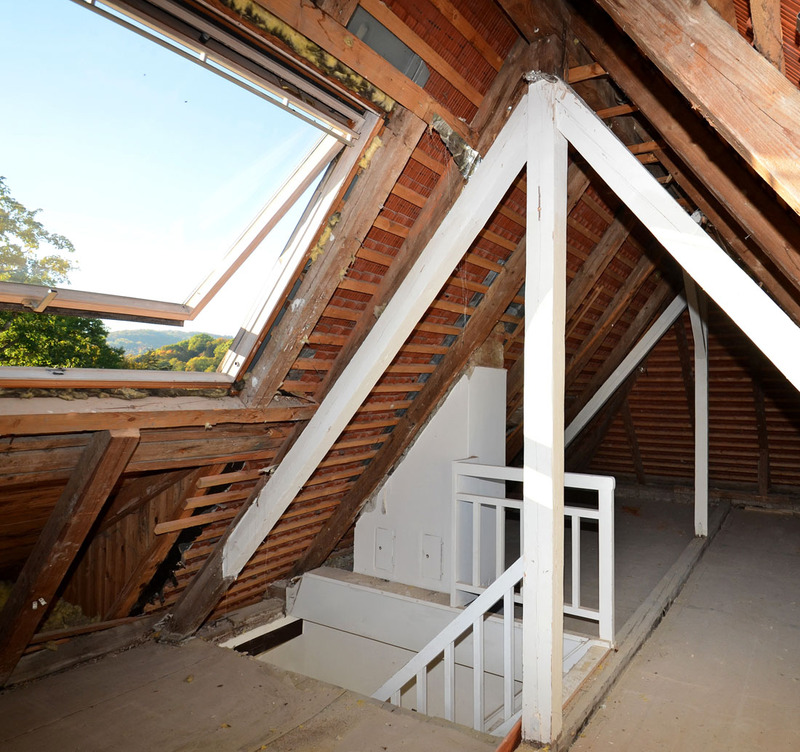 Milosh Build’s Dormer Loft Conversion service area in the City of Brighton and Hove also includes Mile Oak, Moulsecoomb, Hollingbury, Hollingdean and Hove. 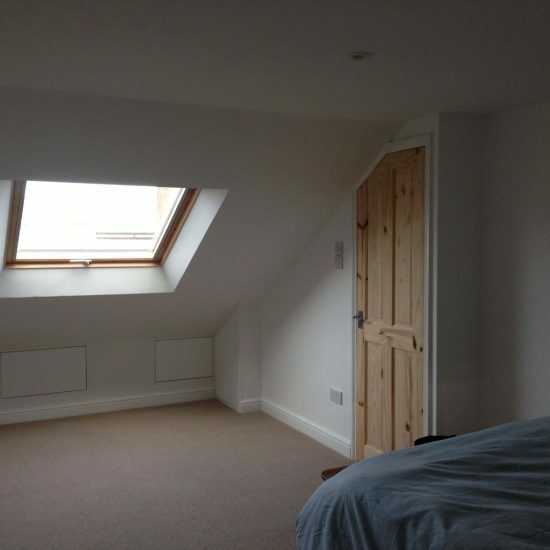 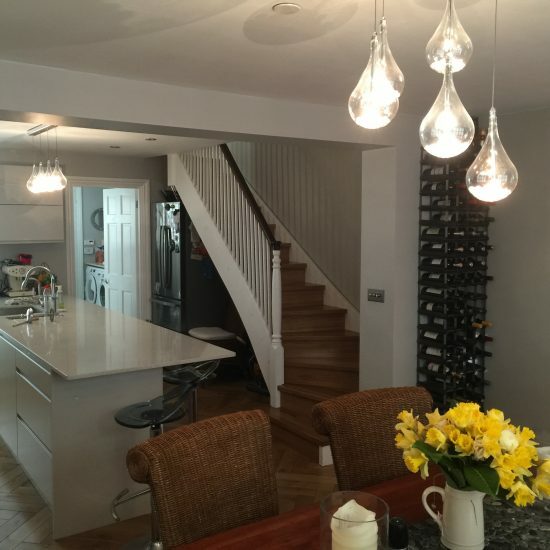 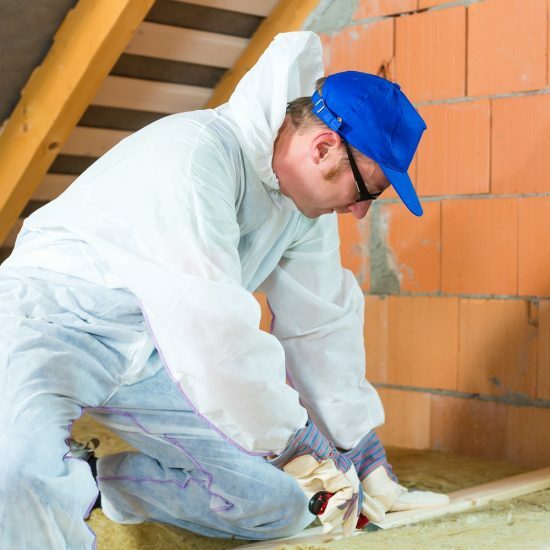 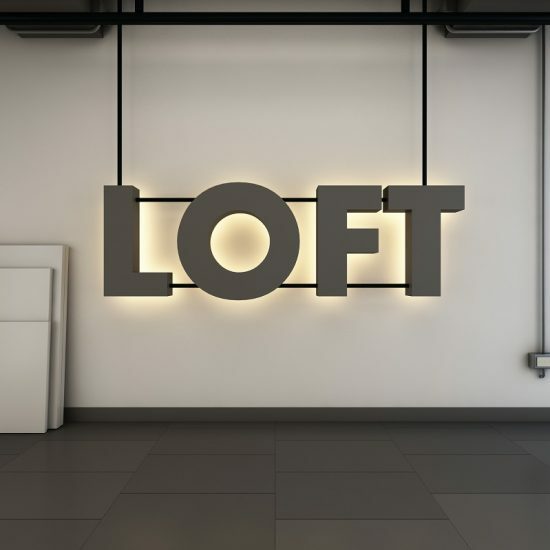 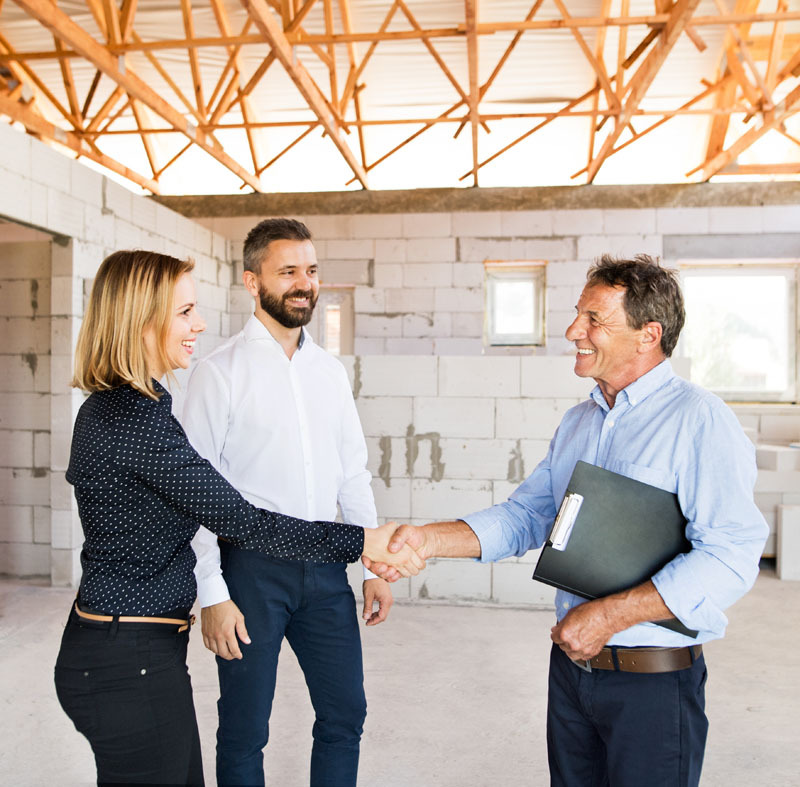 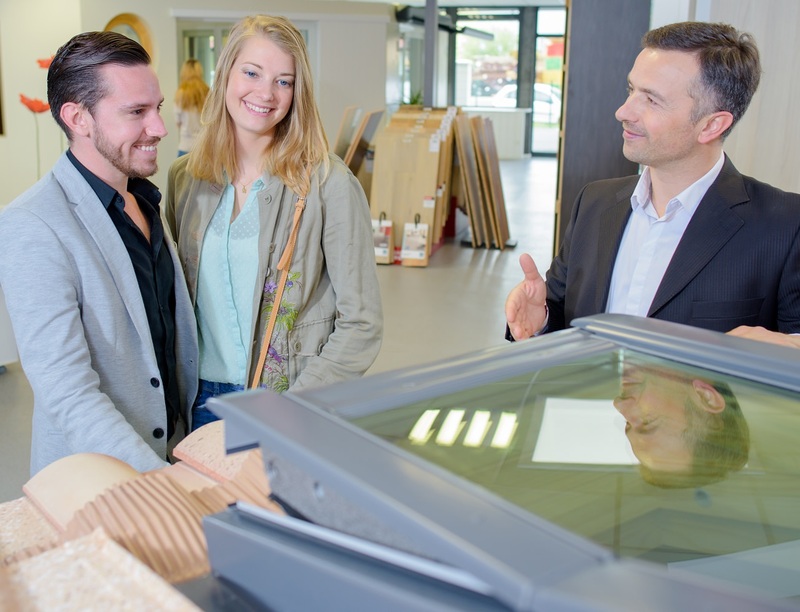 Just as importantly, Finally yet importantly, Milosh Build’s Dormer Loft Conversion services cover the Brighton Municipality along with Bear Road area, Stanmer and Brighton Marina.